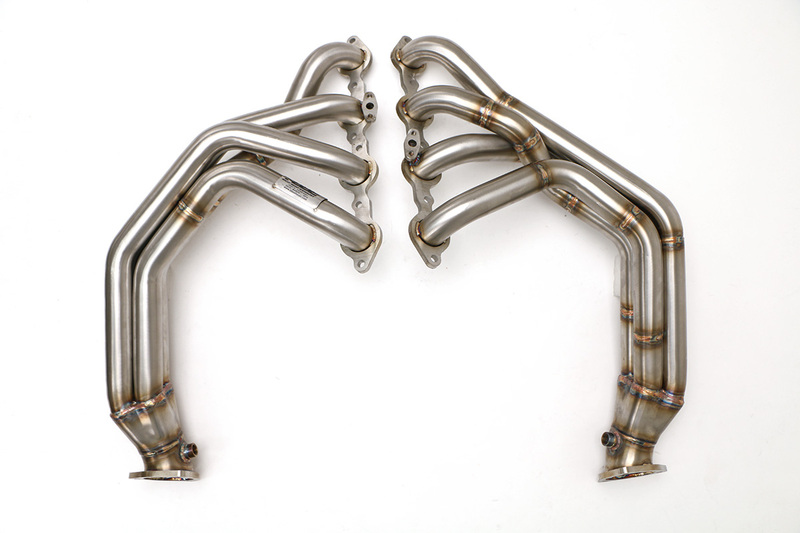 Features: Chevy C5 Corvette PRT Axle Back Exhaust System with Speedway Tips #FCOR-0240 SpeedWay Tips. Mandrel bent from the highest-grade T-304 stainless steel. 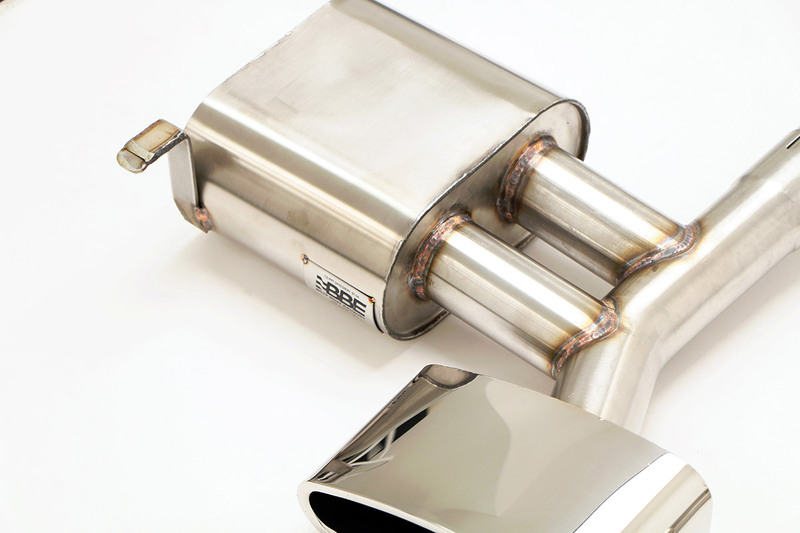 Designed, tested, and manufactured to the finest hand-made integrity found in any exhaust system. Limited Lifetime Warranty. 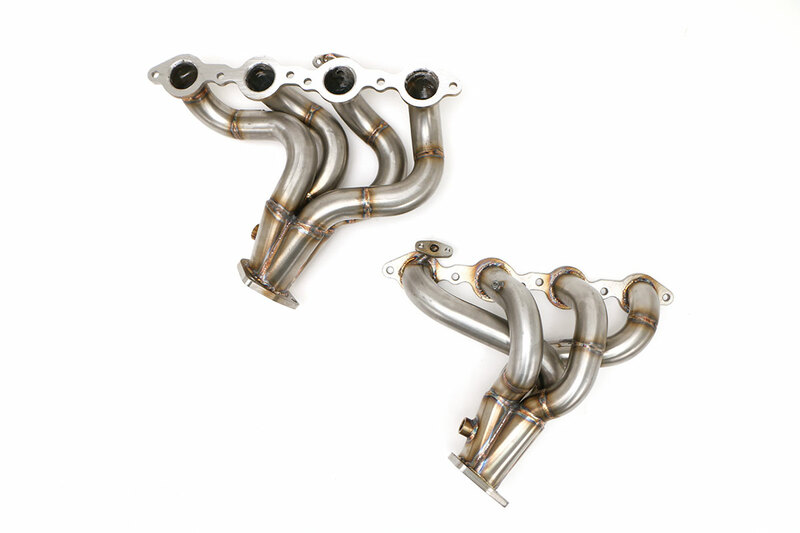 Precision crafted using 100% T-304 stainless steel and mandrel bending, this exhaust system is manufactured as a direct bolt-on replacement for the factory system. By utilizing the factory mounting locations this system requires absolutely no cutting, welding, or modifications for installation. 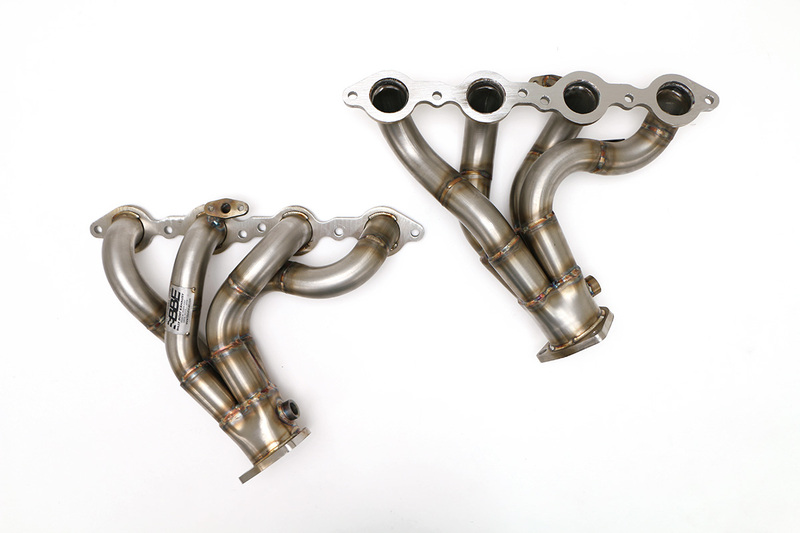 All Billy Boat Exhaust systems for the C5 come complete with mounting hardware and are direct replacement for stock exhaust systems. Attention to detail in manufacturing means easy installation. No machining. No down time. Just a faster, better sounding, better looking and more muscular Corvette right out of the box. Guaranteed for life against corrosion, rust or burn through and two years for materials and workmanship. 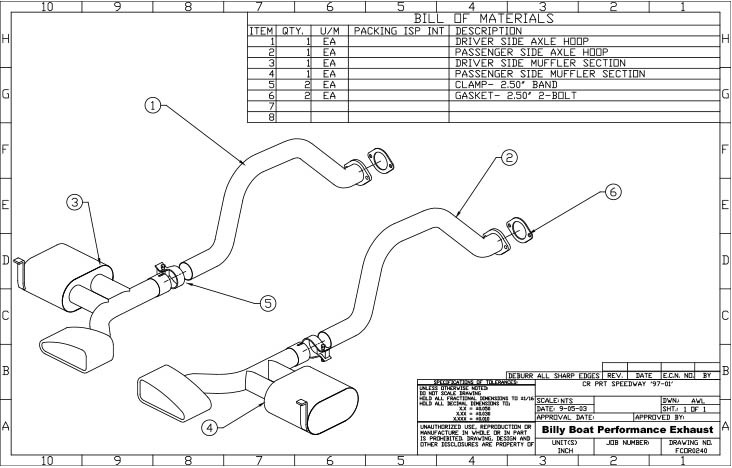 The Billy Boat Exhaust PRT after-cat system employs exhaust technology unique to the aftermarket. So unique, in fact, it doesn’t use a muffler at all. 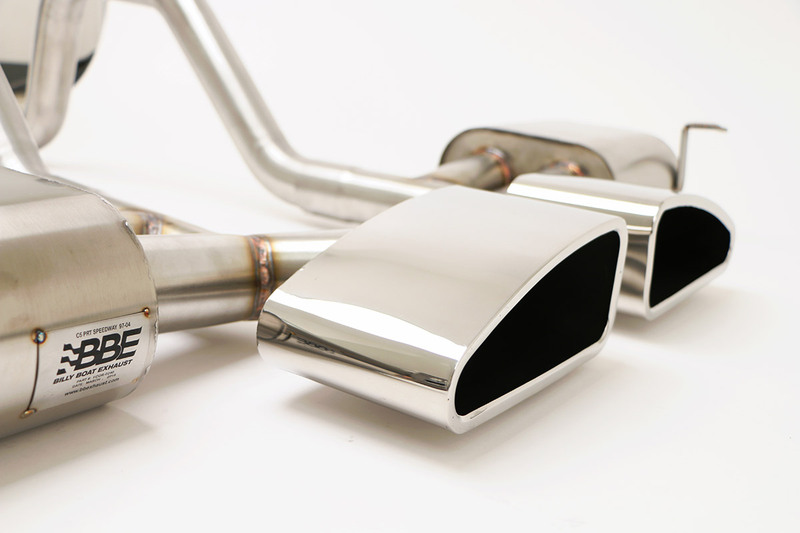 The Billy Boat Exhaust PRT system is simple in design, though more complex in theory, which suggests that you can have a mellow sound at cruising speeds and a sport note when you’re tearing up the streets. 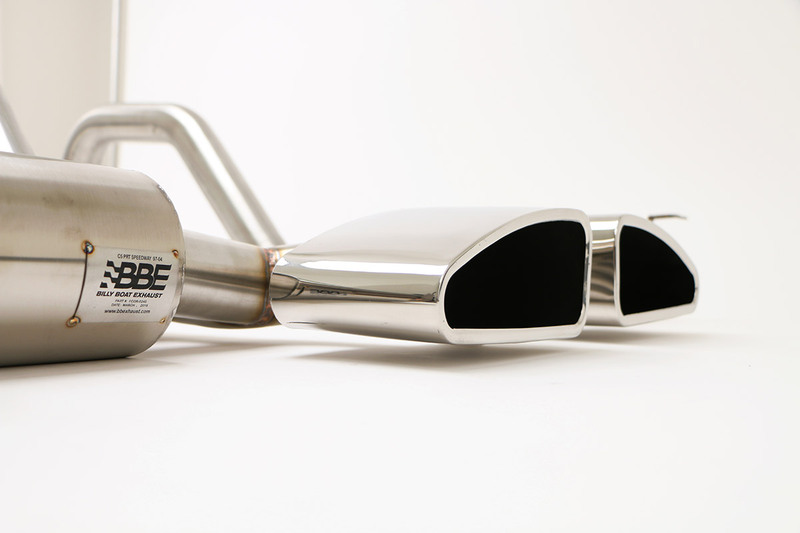 It allows true straight through exhaust passage under aggressive driving conditions, while a mellow sound is emitted at cruising speeds thanks to the unique Purge Chamber. 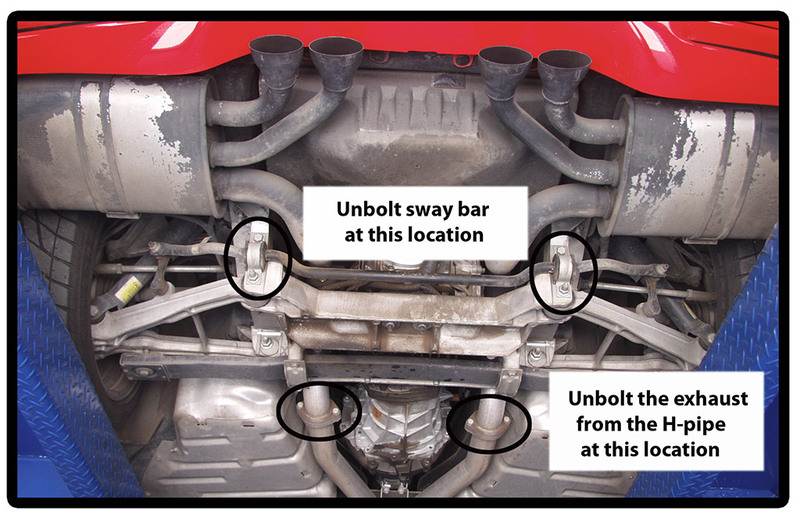 This Billy Boat Exhaust PRT system works purely on physics without mechanical devices to direct exhaust flow. Using our in-house Dynojet chassis dyno on a 2001 6-speed with a Billy Boat Exhaust PRT system show gains of 12 additional horsepower and 14 lbs/ft of torque. 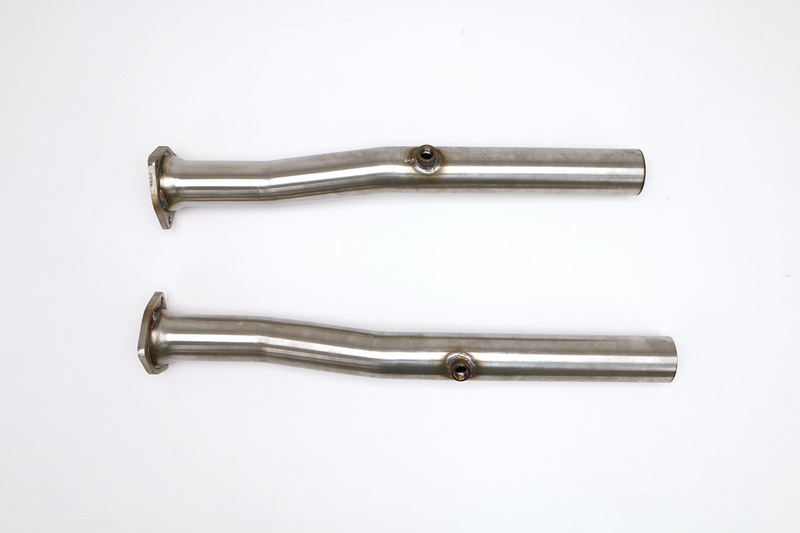 What’s cool about the Billy Boat Exhaust PRT system is it’s decidedly Dr. Jekyll and Mr. Hyde nature. You can cruise down the highway, in overdrive, at extra-legal speeds and be totally unaware of the monster that lurks beneath. Hammer the throttle and the beast is awakened, roaring like AJ Foyt on too much caffeine. 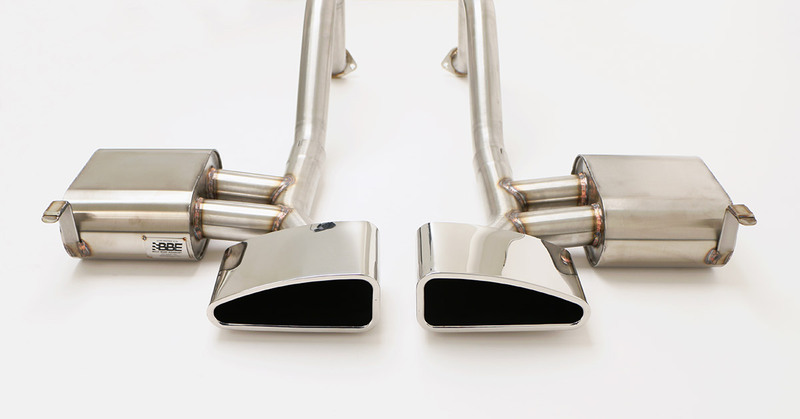 What’s the difference between our exhaust systems? 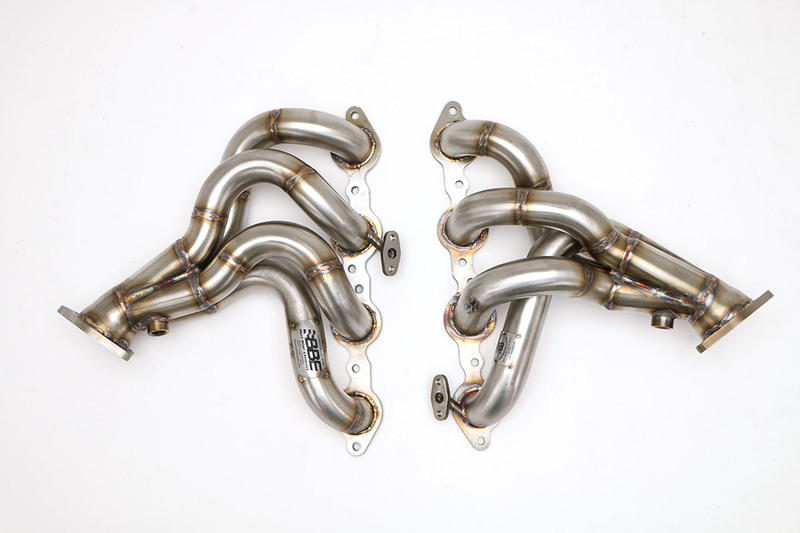 Billy Boat Performance Exhaust has created the most aggressive C5 performance exhaust system to be released – the Bullet! Not for the meek or mild, the Bullet has quickly become the industry standard for a deep, aggressive muscle car sound on the C5. You can see up to 18 rear wheel horsepower and 17 ft lbs of torque from the Bullet. 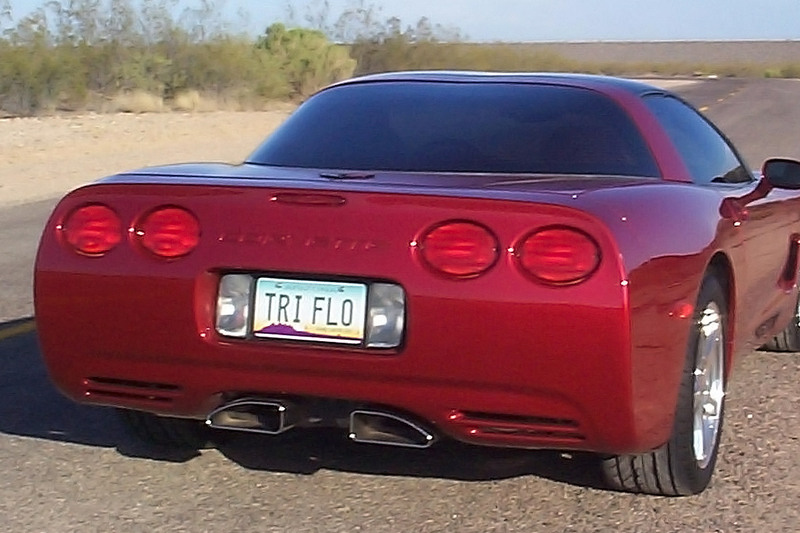 With Billy Boat Exhausts boldest tip style and configuration insure the C5 will scream ”muscle car”. 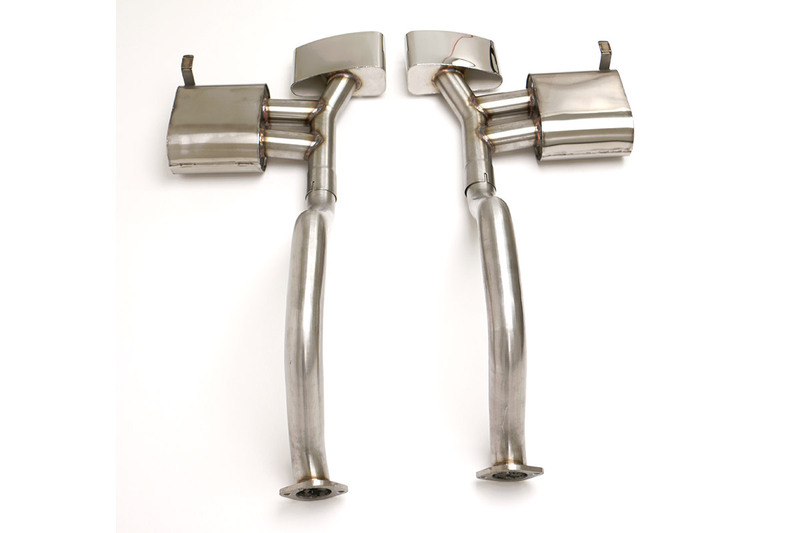 The Billy Boat Exhaust PRT after-cat system employs exhaust technology unique to the aftermarket So unique, in fact, it doesn’t use a muffler at all. 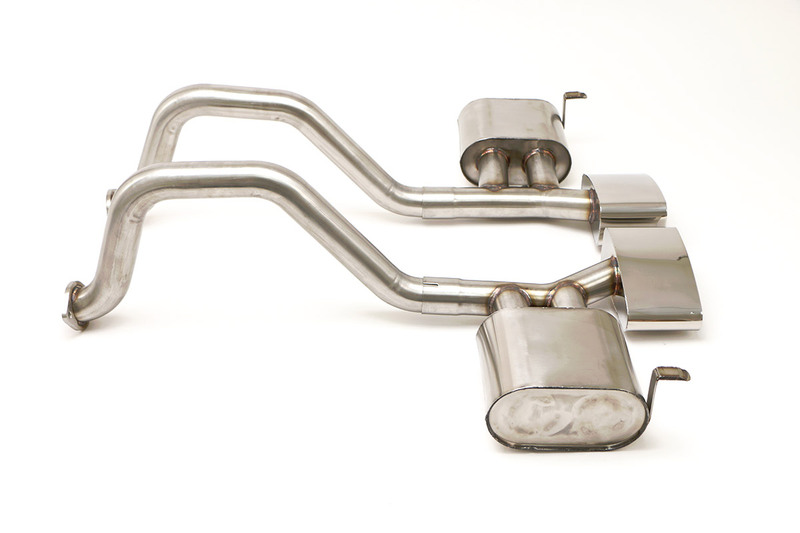 The Billy Boat Exhaust PRT system is simple in design, though more complex in theory, which suggests that you can have a mellow sound at cruising speeds and a sport note when you’re tearing up the streets. 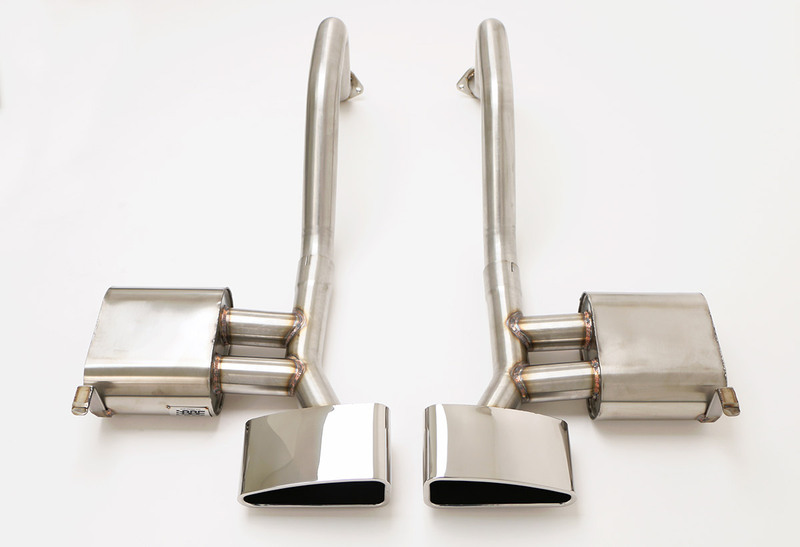 It allows true straight through exhaust passage under aggressive driving conditions. 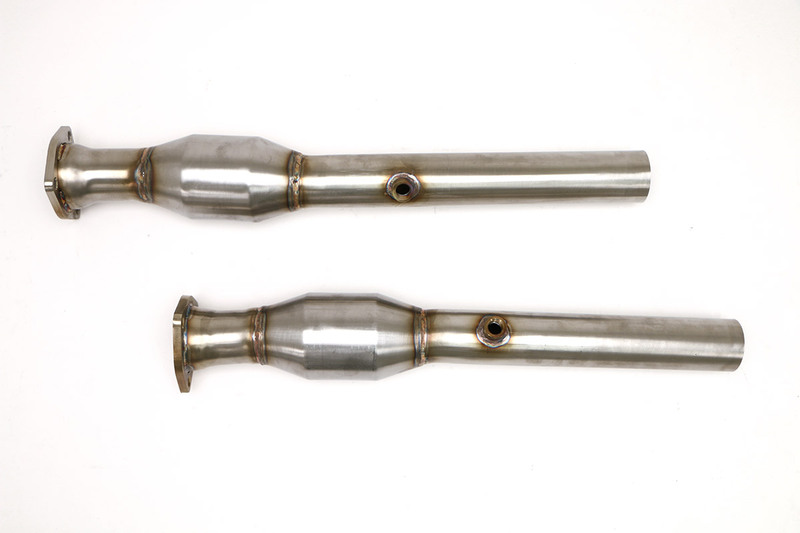 Cosmetics on the Route 66 are drastically improved with Billy Boat Exhaust’s exclusive quad 4.5″ wide and 3″ tall, rolled edge tips. The C5 Route 66 System creates a distinctive muscle car idle note that emits a true touring performance sound on the highway and will garner an additional 11 rear wheel horsepower. 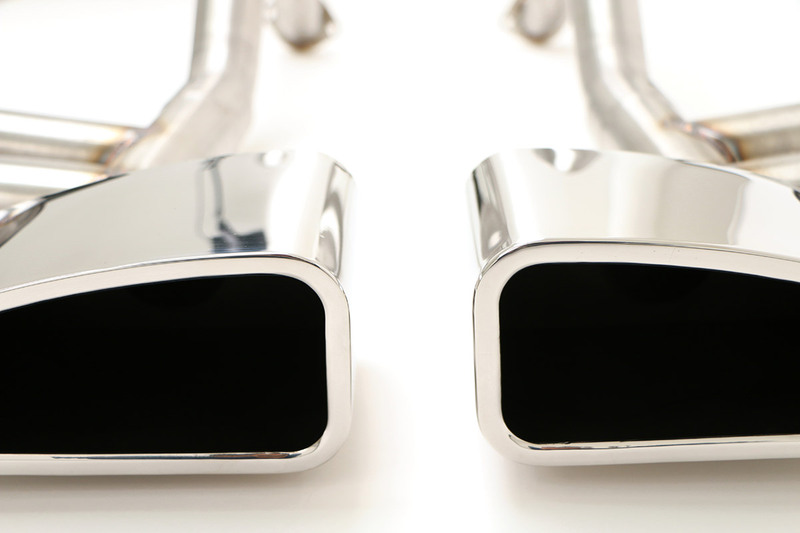 With proper installation, your new Billy Boat Exhaust system will last a lifetime. While installation of this product is very simple and straight forward, there are a couple areas that need some attention. It helps to do this installation on a lift if you want to get the factory mufflers out in one piece. If a lift is not available you may have to cut the factory axle hoop away from the muffler. With the car safely lifted and chocked remove the nuts and bolts that hold the roll bar and lower the anti-roll bar from the center chassis mounts. It is not necessary to completely remove the bar; it just needs to be moved in order to get the axle hoops out. Unbolt the flanges located just before the rear axle. 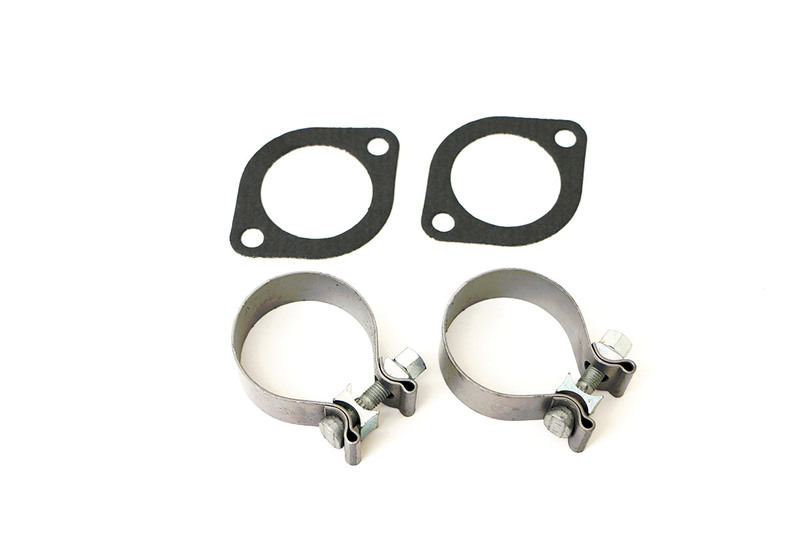 Remove the factory rubber mount with the muffler by removing the two nuts holding the mount and begin to work the factory system out and away from the car by rotating it down and back. 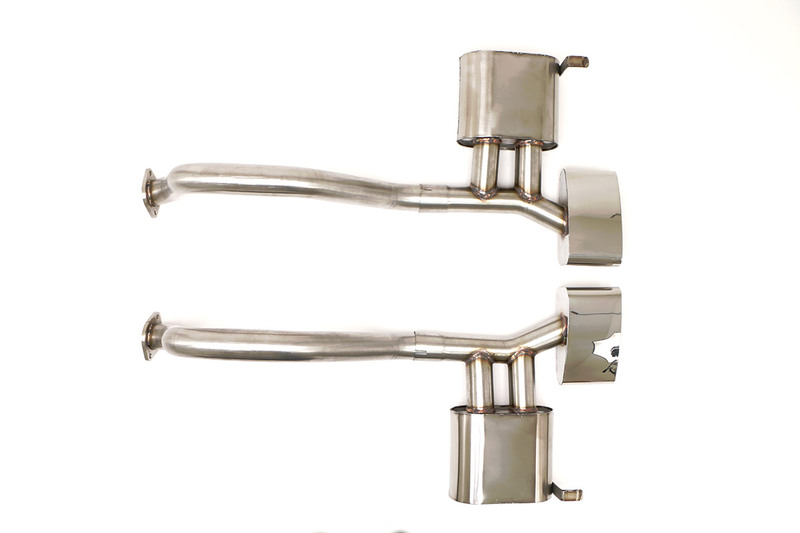 The Billy Boat Performance Exhaust’s axle hoop and muffler assembly are two separate pieces. Starting with the axle hoops, position them accordingly using the new gaskets provided and factory hardware. Re-install the factory bolts that hold the axle hoops to the stock system, but do not completely tighten just yet. Position the new mufflers into place by sliding the mufflers onto the axle hoops. Slide the factory rubber hanger onto the hanger on the Billy Boat muffler and rotate the muffler up into position in the car. Start the nuts in the factory hanger, and just tighten them enough to still allow for movement while aligning the system, but do not tighten them completely. 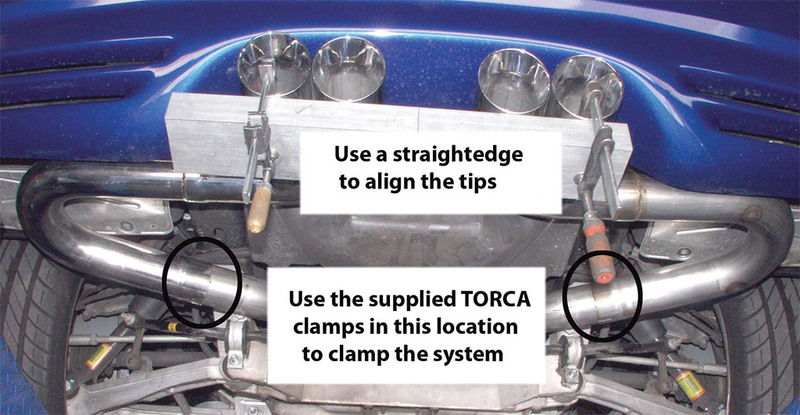 With all components in place, use a straight edge along the bottom of the tips for proper alignment. The tips are designed to follow the curve at the rear facia, so they may angle out slightly. Keep in mind that it may take some time to align them correctly. Fire the car up and take it for a spin around the block making sure there are no rattles. After logging on a few hundred miles re-torque your work.